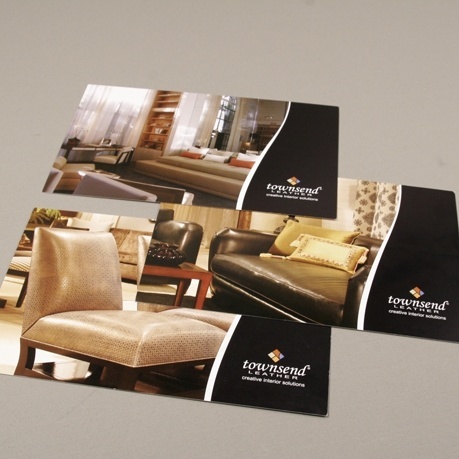 Every Door Direct Mail for Your Business! The Most Affordable Way to Send Direct Mail: Every Door Direct Mail (EDDM) is a service offered by the U.S. Postal Service which allows individuals and businesses to target mailers to specific neighborhoods as cost-efficiently as possible, all without a mailing list! Simply put, it’s a great way to reach more customers, increase revenue, while still keeping costs down. 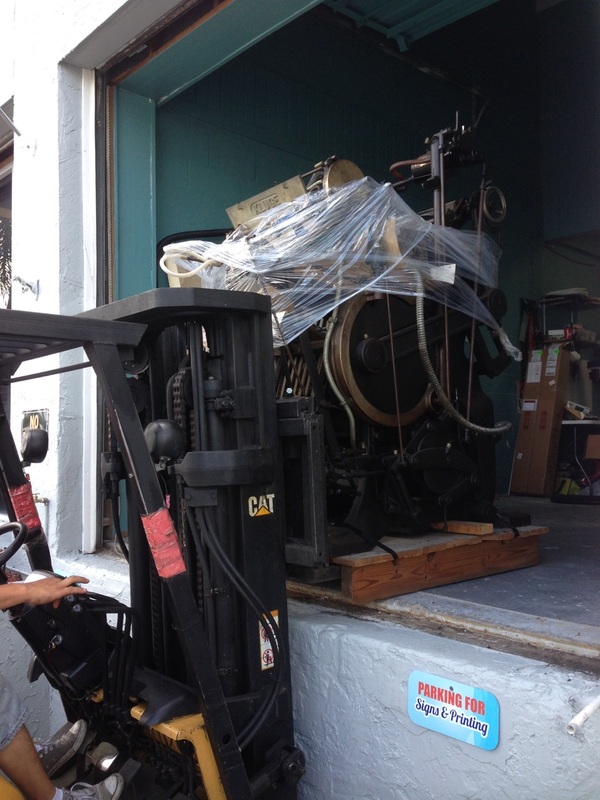 The new way to mail! You don’t need an expensive list, a costly postage permit, and you can target every single door in your neighborhood or another by just picking a targeted zip code. That’s the beauty of the simplified Every Door Direct Mail (EDDM) service by USPS. 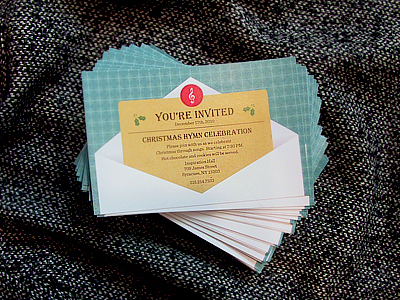 At an astounding 17.5¢ per postcard for postage, it gives small businesses the chance to promote their products and services without all the cost and hassle that you typically associate with direct mail marketing. You don’t even need a mailing address. How EDDM functions is rather simple to understand and use. All you have to do is map out a target area and select a delivery route, prepare your marketing material and that’s it! 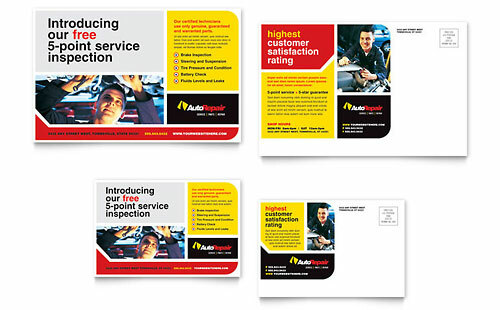 What are the key benefits of Every Door Direct Mail (EDDM)? With EDDM you can mail your postcards and flyers for just 17.5¢. Compare that to traditional direct mailer campaigns that cost an average of 75¢ per piece for the smallest and most basic mailer promotion. The main difference between EDDM and direct mail is that EDDM doesn’t require any preparation of mailing lists. While when using services of direct marketing, you literary need to have correct names and addresses of clients where you want your advertising material to be sent, EDDM makes the entire process much simpler as you don’t need to know any details about the people who you are trying to contact! 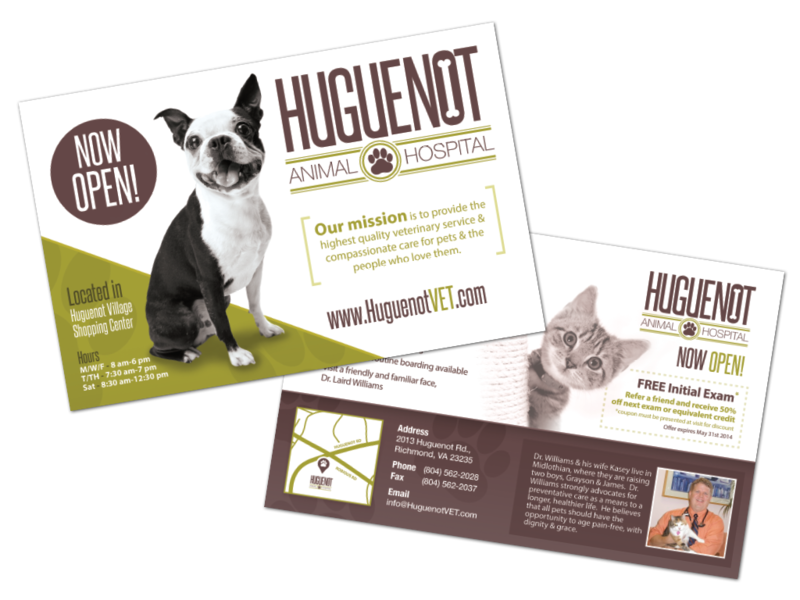 The amazingly low price of 17.5¢ per piece is applied to ANY size of mailer. 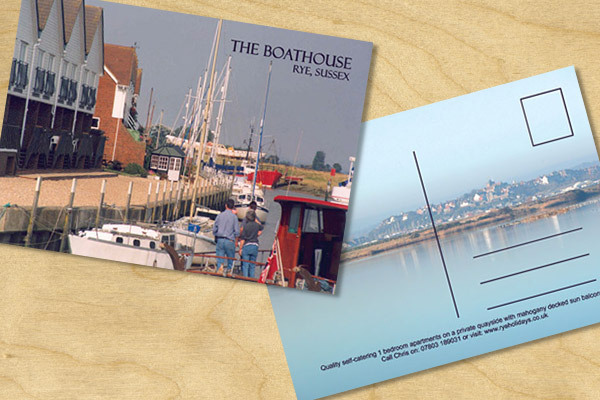 As long as you keep within the postal size guidelines (which we discuss below), you can send larger postcards for big impact postcards that stand-out in your customers mailbox. 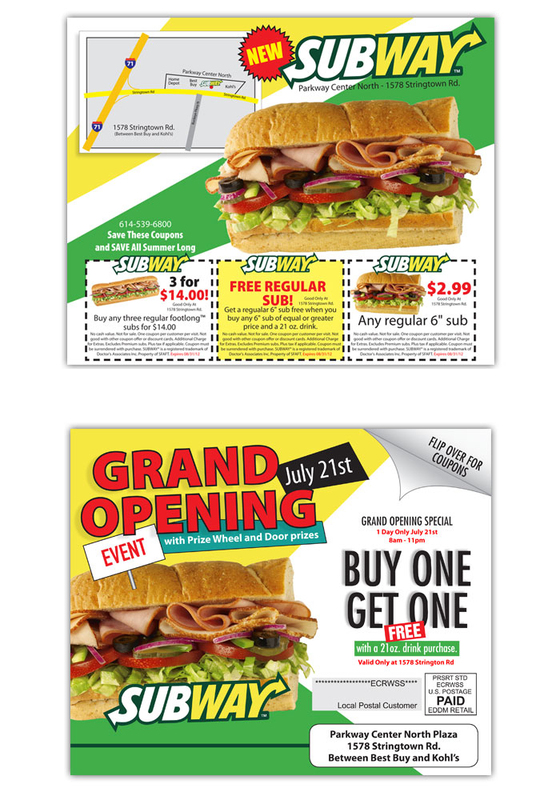 Before you start printing your promotional material, you need to be informed a little bit more about the three common EDDM mailer sizes – 6.25 x11 inches, 8.5 x11 inches, and 11 x17 inches. ; no matter which size you choose the truth is that EDDM promotions will be able to reach out thousands of new clients from which at least a couple of hundreds of them will hopefully become your clients. 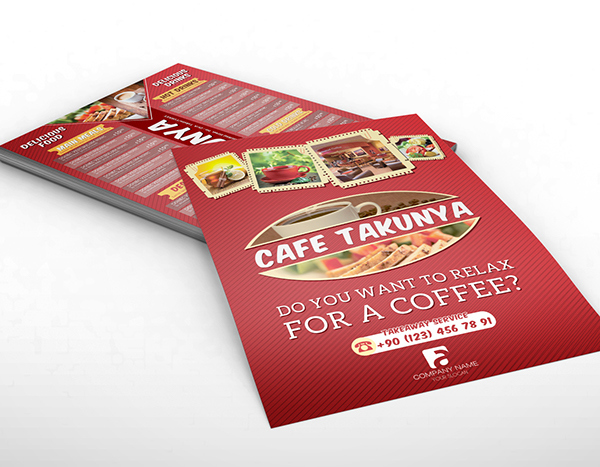 Even though you can choose between flyers, catalogs, brochures, etc, the most popular type of advertising tool is an EDDM postcard and a direct mail flyer. Before you start using this marketing program, you need to know that USPS has set basic EDDM requirements that will need to be met so that their program functions properly. For example, there are restrictions for the mailer pieces sizes, how many mailers you can send per day depending on the program you are using, how your mail piece should look, and many others. The EDDM size chart defines the mail piece not to be smaller than 11 inches in length and also not to be smaller than 6 1/8 in width. Rest assure that at Top Class Signs and Printing we are aware of all specifications and can handle the process for you. Every Door Direct Mail is a marketing service for small businesses from the US Postal Services. It helps entrepreneurs and business owners expand their business by sending out offers of direct mail to potential clients without requiring ink jetting, tabbing or mailing lists. The expenses are also low. This service can be effectively used for promoting your business in a local neighborhood, thus increasing the amount of leads, sales as well as revenues that are generated by your business. EDDM as a program is different from others as it is economical and simplifies the process of direct mailing. It allows you to target the local market and target your audiences conveniently at reduced rates. 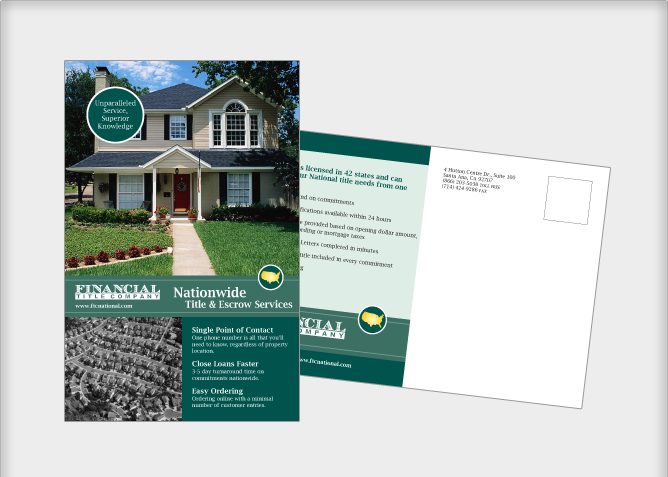 EDDM can be used to deliver direct mails and advertising materials like full color flyers, full color brochures, full color postcards, open house events, realtor available properties, specials/sales and restaurant menus to certain particular local neighborhoods which are also called postal carrier routes. This service is one which does not require customers to purchase addresses or pay for printing their addresses or names on advertising materials. The USPS Letter Carrier puts a single offer on all mailboxes within the targeted locations which is economical for a small business owner and provides them with a cost efficient means for reaching out to a target audience. EDDM is available to all companies and organizations who want to distribute promotions to the households and businesses in their entire neighborhood. It’s designed to get your marketing messages directly in the hands of customers – a low-cost way to tell people about your grand opening, your weekend sale, or your special offer. 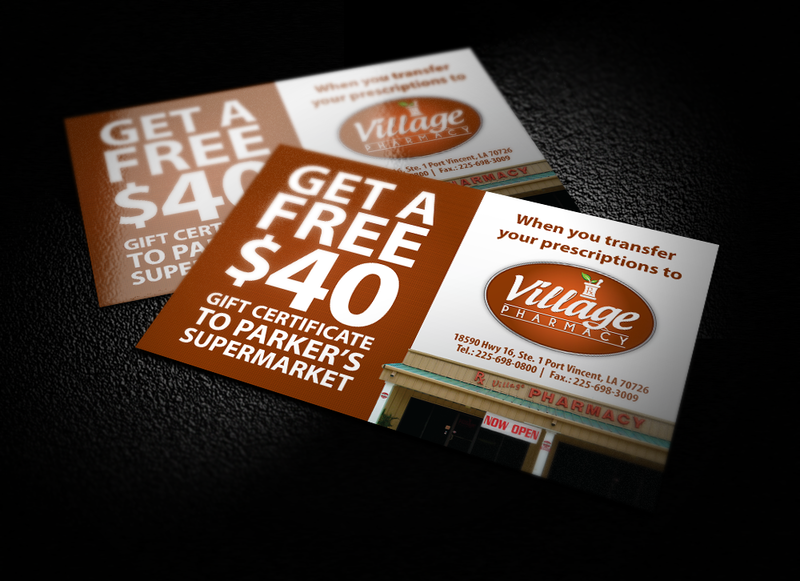 And you can as well include coupons, store maps and many other useful marketing tools and information that can be of use to your potential clients. How does Every Door Direct Mail Work? Select a Target Location: The best way to get started with an Every Door Direct Mail campaign is to locate an area in which you wish to market your services. Then contact a Top Class Signs and Printing customer service representative to help you enter the business address and zip code to show a map of your region. The map displays the postal routes or neighborhoods around your business that can be simply pointed and clicked to choose your area of distribution. Get Counts: After choosing your targeted area, you receive an immediate count on the number of business or households that you have targeted. With this number, you learn how many flyers that is required for ordering. 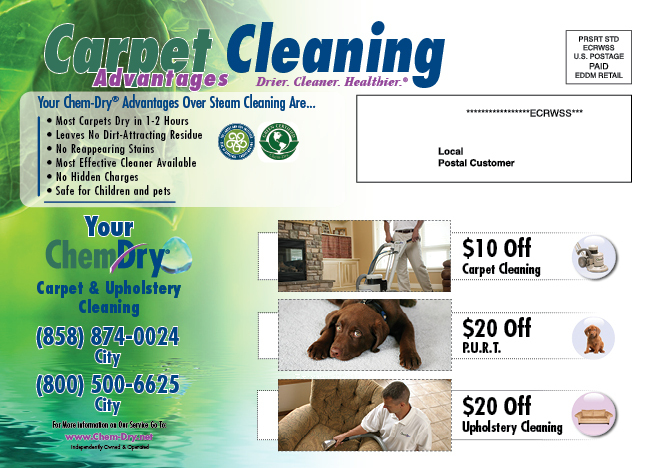 Create your Flyer Design: Decide what you want to share with your audience; do you want your piece to be informative or do you want to send specials with coupons. Once you decide on your content a Top Class graphic designer can help you bring you EDDM to life! The year is coming to an end and it’s time to prepare your marketing plan for next year! This plan should include tradeshows you plan to exhibit at throughout the year. Our article below gives you facts about why you should not miss out on tradeshow exhibition in the upcoming year. Tradeshows are a great way to introduce new services or new products to clients and prospects. 45% of businesses participate in tradeshows to grow market share. 80% of exhibit attendees are either final decision makers or have direct influence on what products and services their company purchases. 50% want to see new products and services in the industry. 72% of show visitors say the show influenced their bying decision. Of course like anything else first impressions are most important so when deciding to exhibit at a trade show make sure your branding and marketing materials are up to date and will make you shine! If you need help with your tradeshow displays wheter it’s retractable banner stands or exhibit booths, full color printing such business cards, brochures, or logoed promo products, even custom table covers, we are here to service you. Showcase your brand with our premium quality Paper Board Boxes. These boxes are great for promotional gift or retail packaging, our boxes are composed of durable bright white stocks and finishes that are rarely found elsewhere in the packaging industry and at very competitive prices. 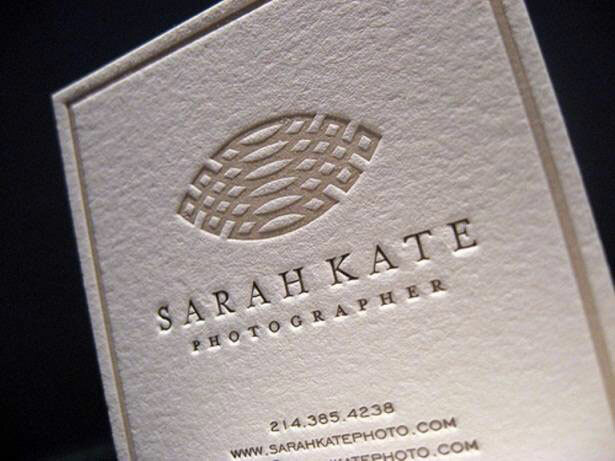 The boxes come as low as 50qty (depending on the shape) in 14pt uncoated or 18 pt coated on 1 side. Choose from a variety of shapes and sizes to fit your packaging needs. Composed of durable, thick stock with high quality print and coatings, our Cube Boxes are perfect for promotional items, cosmetics and so much more. The perfect choice for small promotional items, our Golf Ball Boxes can fit up to 3 golf balls and can easily be used to market anything similar in size. 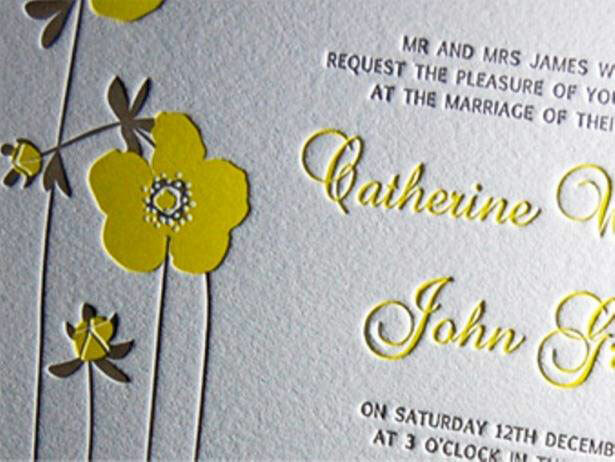 The boxes are composed of durable, thick stock with high-quality print and coatings. Great for sunglasses, jewelry and other promotional items, our Pillow Boxes are the perfect retail and gift packaging solution. These high quality curved boxes are composed of a durable stock that provides a sturdy casing for the enclosed items. Composed of durable stock with premium quality print and coatings, our Roll End Tuck Top Boxes are shipped flat, easy to assemble and are ideal for retail and promotional packaging. Use them for electronics, health & beauty products, clothing and promotional merchandise. 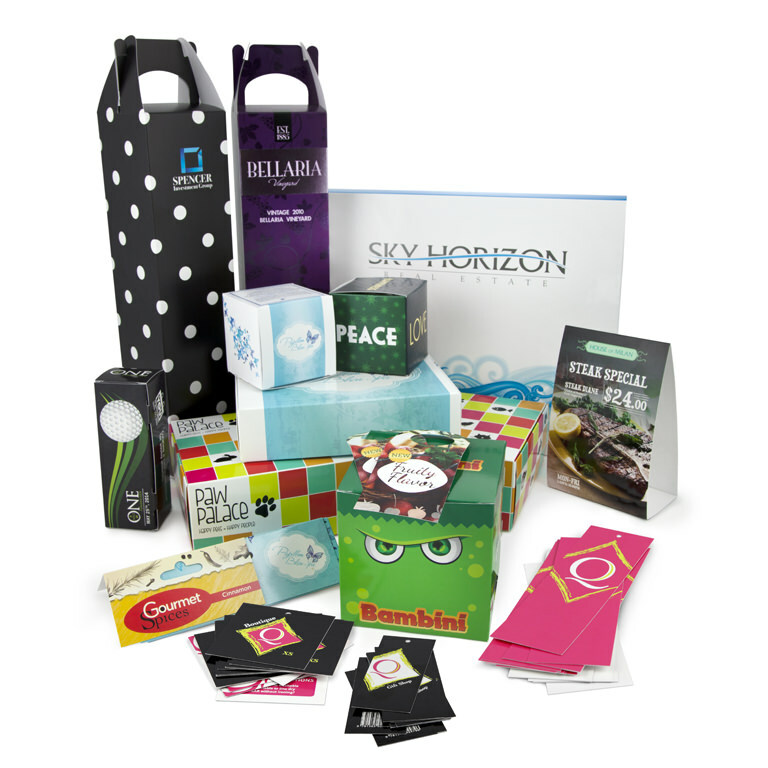 Sales Presentation Boxes make ideal promotional packages for letter-sized literature. Great for retail or gifts, our Wine Boxes offer an elegant, upscale presentation and have a variety of uses. High quality thick stocks make for a sturdy box that can be carried with the optional built-in handle. More styles and custom styles available, call us today to help you choose and design the perfect box to fit your promotions’ need. Join the Top Class Team along with Tommy Streeter, Wide receiver of the Baltimore Ravens and friends in the Best Buddies Friendship Walk, Saturday May 4th, 2013 at the Huizenga Park, Fort Lauderdale. Each player will also be personally visiting each VIP tent (teams that have raised $2,500 or more). The Best Buddies Friendship Walk is a fun-filled community fundraiser to support your local Best Buddies programs of inclusion. Our friendship, integrated employment and leadership programs educate people with and without intellectual and developmental disabilities (IDD) to be advocates for social inclusion in your community. When a company has an event on their horizon, quite often a step and repeat banner will be needed to help accentuate whatever the event in commemoration. A client may be looking for a step and repeat backdrop for a media event like a press conference or a product launch. This is a great opportunity to build the brand awareness of a product or building the anticipation for an upcoming event. The step and repeat banners also can provide sponsorship opportunities at any event. As a conference is going on, having a giant advertisement for your product or service can be a great opportunity to build and enhance your brand. You can even create a backdrop for a red carpet event that will allow your marketing message to be viewed not only by all of the people in attendance at the event itself, but if a picture is taken of a celebrity or important person as they walk by a step and repeat banner then any time that picture is your message will also be seen. Step and repeat banners are a great way to advertise your product or service at any public event. A large conference, press conference, media event or any gathering that will draw attention provides the opportunity for these banners to your business.